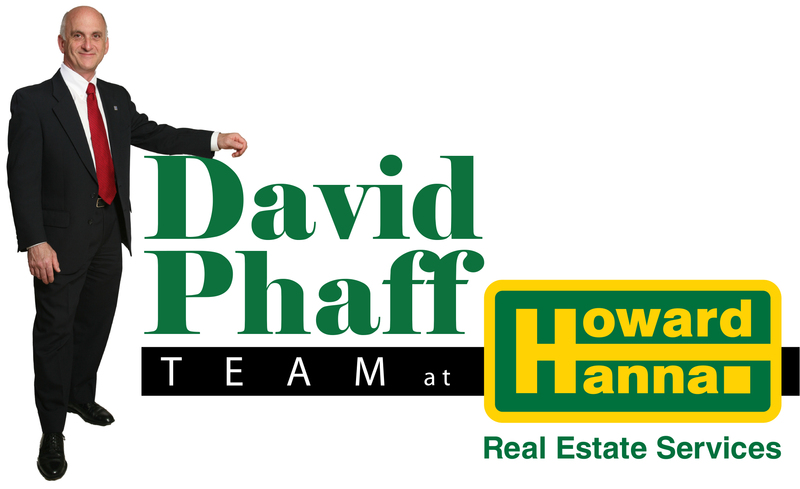 David was first licensed to sell real estate in 1977. Since then, he’s worked for one of the most successful developers in the region, the Fortune 500 as well as smaller companies as the senior sales and marketing executive, receiving national recognition for creating effective advertising, setting sales records, turning around troubled businesses, building value and constantly improving customer service. Throughout his career, David has kept the Capital District as his home and has maintained his passion for real estate by remaining involved in residential construction, development and management services. He also became more involved in the community at large, serving in a leadership capacity with various community organizations and business committees. In late 2001, David was recruited to join the most successful residential real estate “boutique” organization in the region, Blackman & DeStefano, to bring his tremendous experience in marketing, construction, real estate and sales into the company. Within a year, he had been cited for his accomplishments and recognized for quickly reaching a multi-million dollar sales level that only a small percentage of all agents ever attained at the time. Even more important was the satisfaction level of his clients – They saw firsthand a walking, talking example of perseverance, patience, creativity, professionalism and an uncommon depth of knowledge. It is these attributes that his team carries forward today. Blackman & DeStefano merged with RealtyUSA in the fall of 2002, becoming and remaining the leading residential real estate company in the Capital Region. In late 2016, it became part of the Howard Hanna Companies. David and his team’s primary markets include Albany, Schenectady, Rensselaer and Saratoga Counties. His style is a cross between that of a teacher, a watchful parent and a strong client advocate, detail oriented with an encyclopedic knowledge in the realms of construction, remodeling, business and real estate. 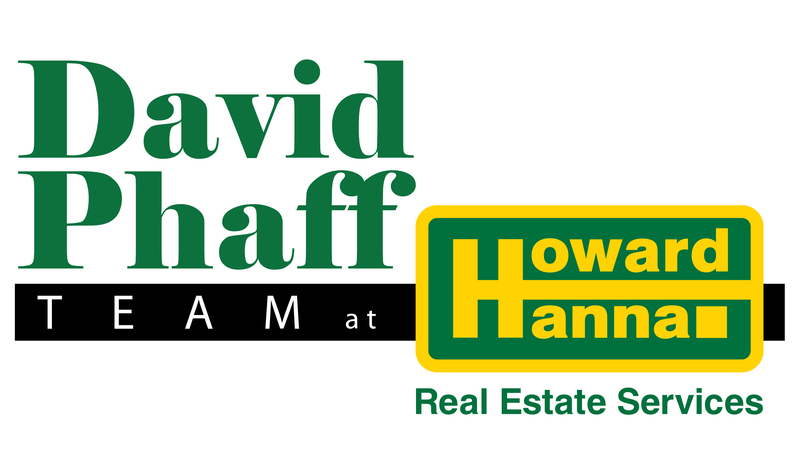 David is Ranked in the top 1% of over 2,800 agents/brokers in the region (2007 to present). 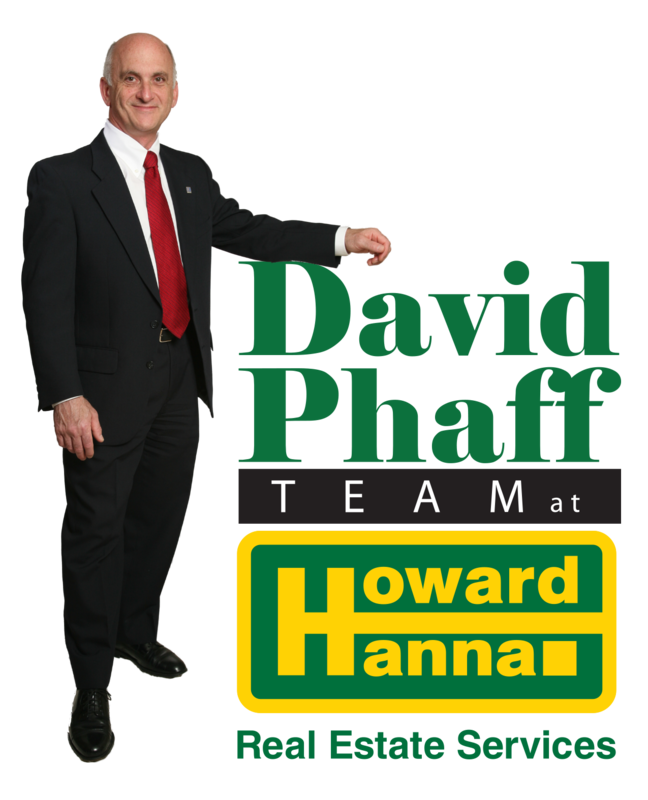 David has been called a client advocate, dedicated to providing the highest level of service. Some home inspectors have said that David is as knowledgeable as they are. Each year David has received RealtyUSA’s highest recognition as a member of its President’s Council, Platinum Level Sales Achievement as well as being the top agent team in the Albany (Empire) office and receiving the National Sales Excellence Award from the Realty Alliance.